Virtue's Lady is coming out on April 13th and I am so excited to be bringing you the next installment of The Southwark Saga. 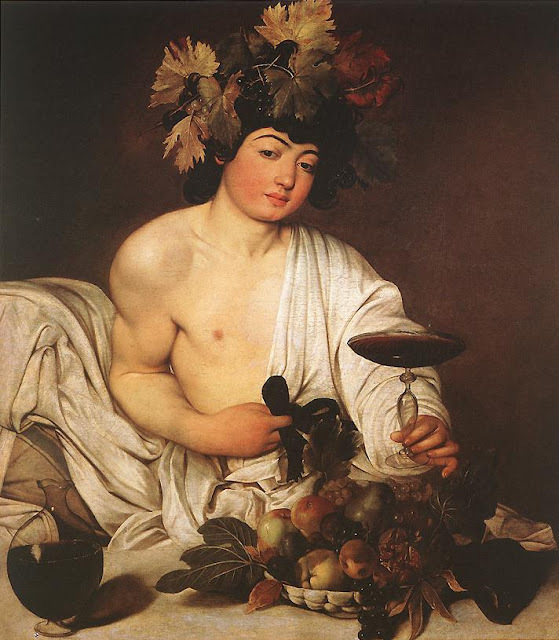 Virtue's Lady picks up a month after Tyburn ends and it follows Mark and Jane's story. To give you a little sneak peek, I have the cover here with my favorite excerpt. I hope you enjoy it! Pre-Order now in any format from Liquid Silver and get 20% off the cover price! 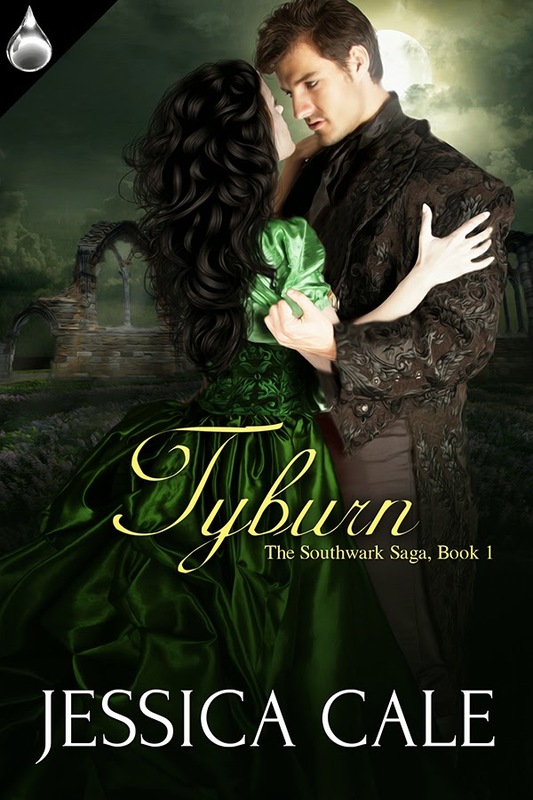 Tyburn (The Southwark Saga, Book 1): Notorious harlot Sally Green fights for survival in Restoration London. When a brutal attack throws them together, Sally is torn between the tutor who saves her and the highwayman who keeps her awake at night; between new love and an old need for revenge. Finalist for the Southern Magic Gayle Wilson Award of Excellence 2015. So excited to read this! Congrats, Jessica. Yay! Can't wait. Huge congrats. Cover is wonderful.